Are you looking for Athletic Teams Charter Bus Rental Michigan? When you’re an athlete, you lay it all on the line to win the game because that’s what a champion does. 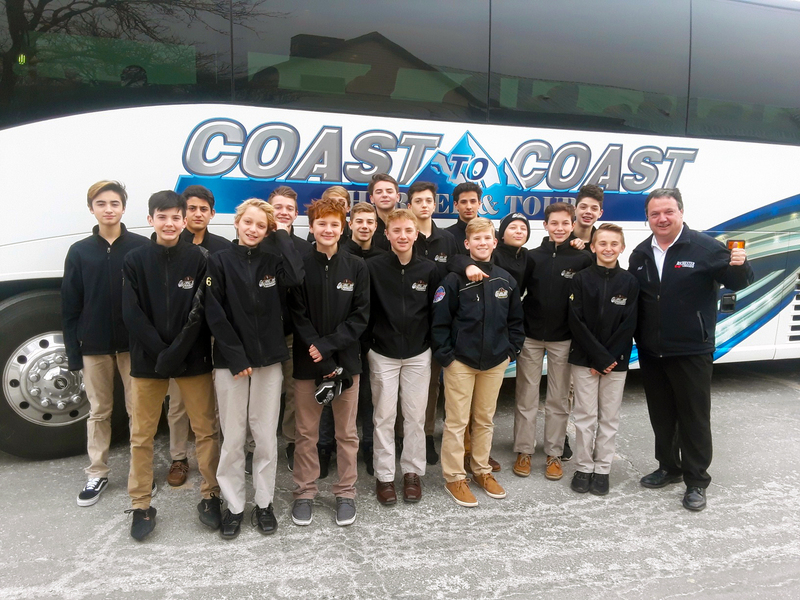 Coast to Coast Charter & Tours is the champion of the transportation industry, providing excellent travel services to athletic teams to ensure that champions big and small have the chance to travel comfortably, back and forth to important sporting events. Travel the right way, with Coast to Coast Charter & Tours, and enjoy charter vehicles with top-of-the-line road safety features to keep even your littlest athletes safe. 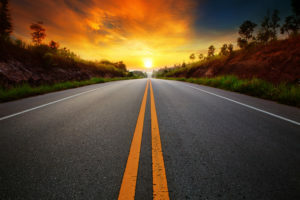 One of the most fun parts about being on athletic teams is enjoying the togetherness of the group, so why not make sure your athletic teams are able to travel together, the way it was meant to be? 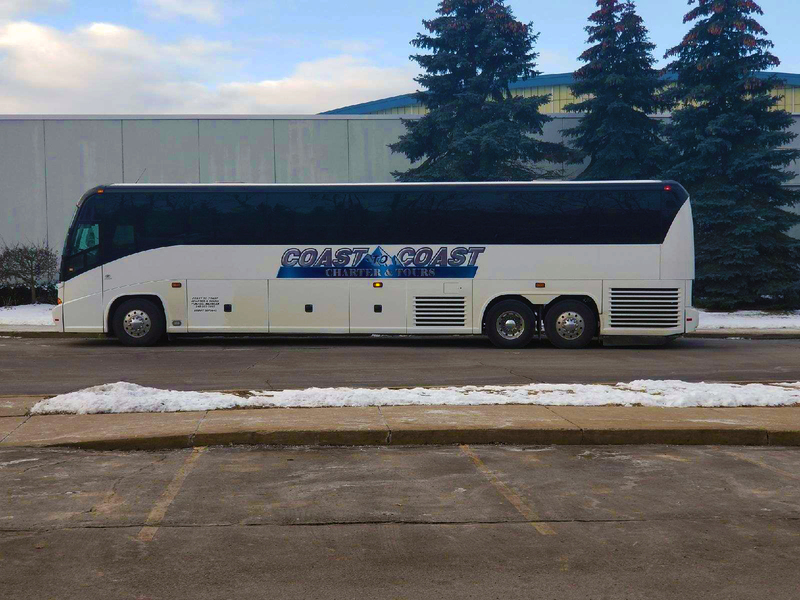 Reserve one of the largest charter buses on the market, an MCI J4500 motorcoach, today for your athletic teams and comfortably accommodate as many as 50 athletes, thanks to Coast to Coast Charter & Tours. If you agree that your athletic teams deserve to travel like the champions they are, then you need to reserve your transportation with Coast to Coast Charter & Tours. 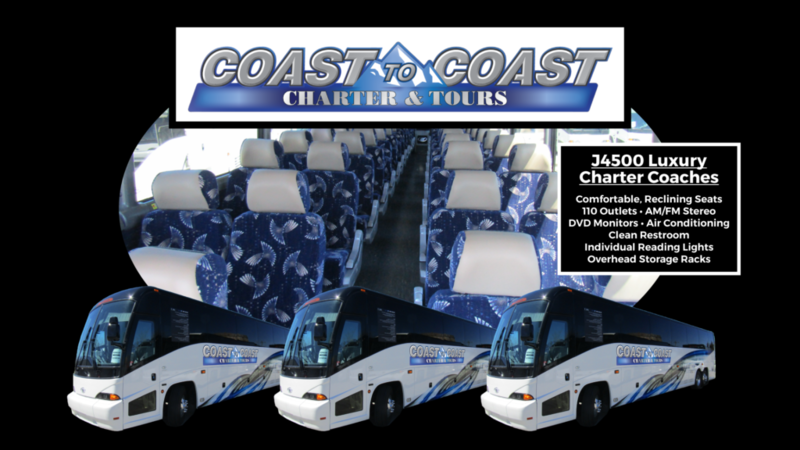 Coast to Coast Charter & Tours offers access to more than 20 different, yet equally exceptional charter vehicles through our sister company, including two MCI J4500 motorcoaches at Coast to Coast Charter & Tours, to help short and long distance travelers get to where they need to be safe and sound. With a focus on affordability, safety, and exceptional comfort, Coast to Coast Charter & Tours is able to provide an unforgettable traveling experience for a diverse clientele including athletic teams. 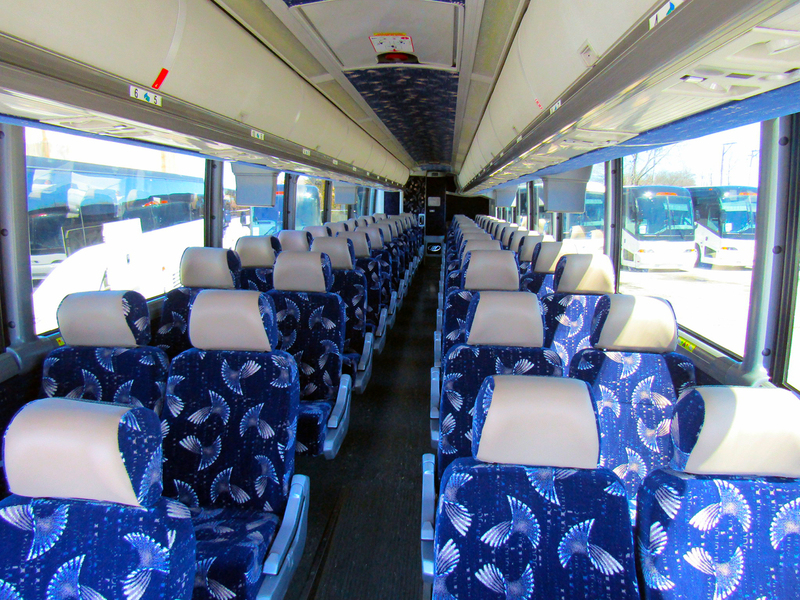 Your athletic teams deserve the chance to have a spacious place to mentally prepare for the game ahead while on their ride there as well as a comfortable place to sit back and relax on the journey home after playing their hearts out. Coast to Coast Charter & Tours offers all that and more. 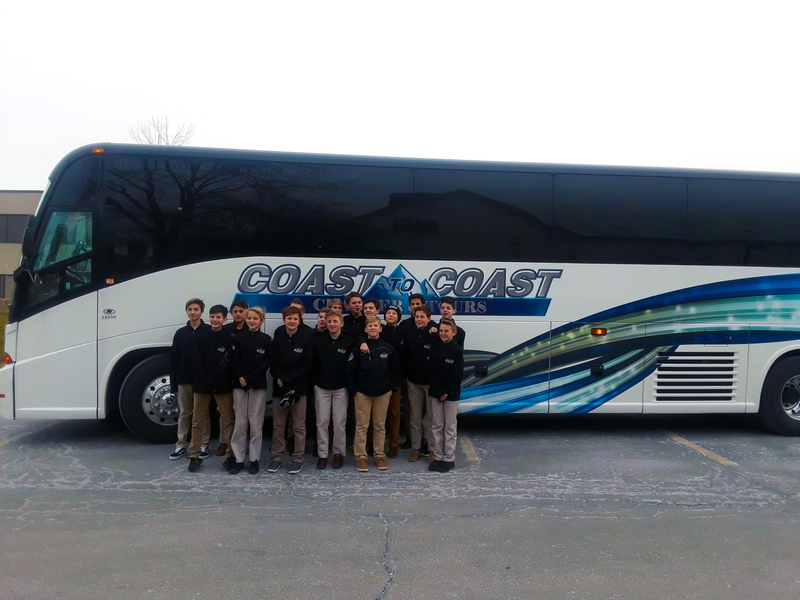 Discover a better way to get even your rowdiest athletic teams to their important games on time by trusting in the travel experts at Coast to Coast Charter & Tours. From baseball and basketball to football, hockey, and more, no one is better at ensuring your athletic teams and sporting gear arrive where they need to be with enough time for your players to rest appropriately before the game. 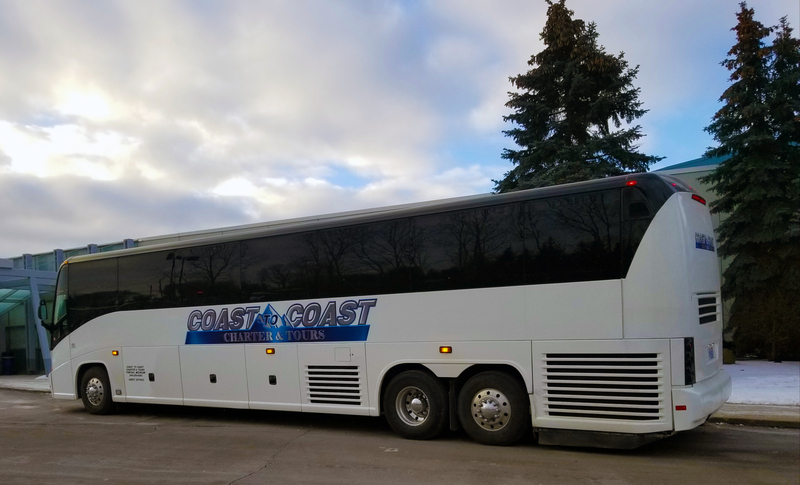 Contact Coast to Coast Charter & Tours today at 248.289.6665 or request a quote for more information on how to reserve a charter bus for athletic teams of all sizes. If you are planning a trip with an athletic team to or from Michigan and are looking for Athletic Teams Charter Bus Rental Michigan, Coast to Coast Charter & Tours can help. To find out more, contact us today by calling 248.289.6665 or by filling out the Request a Quote form.